Based on the new BMW 3 Series G80 architecture, the next M3 will take advantage of lightweight construction, incredible agility, and acceleration to outturn and outrun any of its competition. Carbon-Core architecture created with a fusion of light materials like aluminum, ultra-high-tensile steel, magnesium, and carbon fiber is the most critical cause for a significant weight loss of 65 kilograms (143.3 pounds). BMW Motorsport, who is in charge of creating the best M3 the world has ever seen, will take full advantage of the new architecture by gifting the M3 with perfect weight distribution and surgically precise steering. This is a design philosophy that will potentiate the drivers to focus on precisely tailoring their driving skills on and off track. 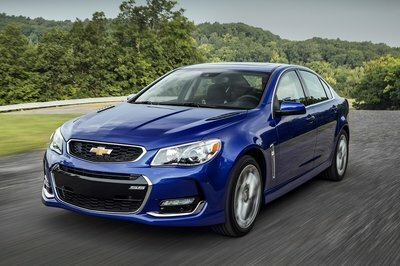 All to advance the cause of merging human and machine in a way no other performance sedan ever did. And, of course, thus making the M3 and its overseer faster than anything else on the track (or the road). 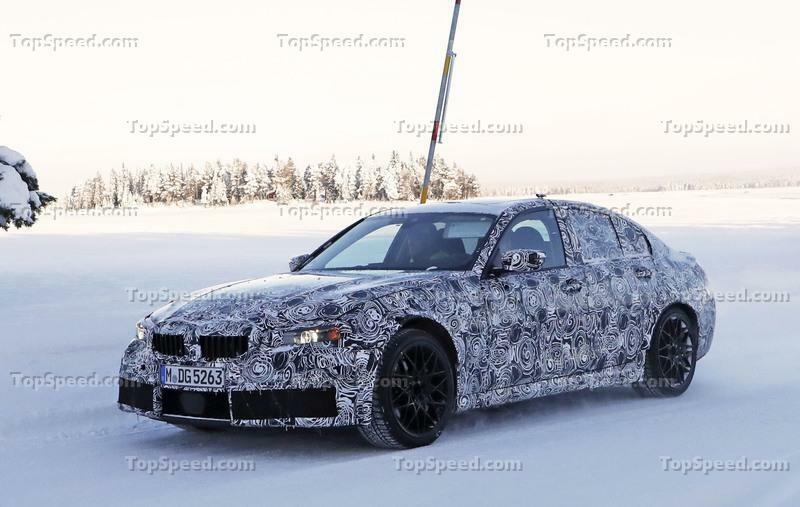 Unlike previous generations of the M3, the new car is expected to have an all-wheel-drive system as standard equipment. I suppose it is a similar setup to what the BMW M5 has now. 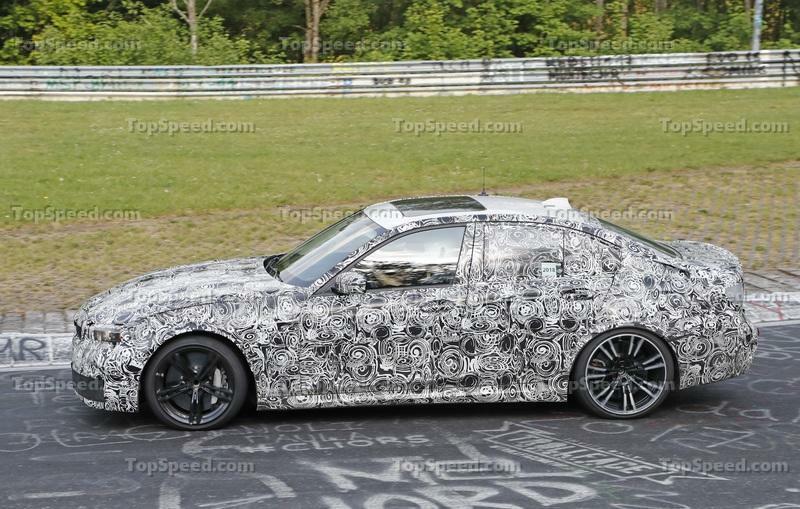 It may be blasphemy to link all that with an automatic transmission, but that is precisely what is in store for the 2020 BMW M3 G80. 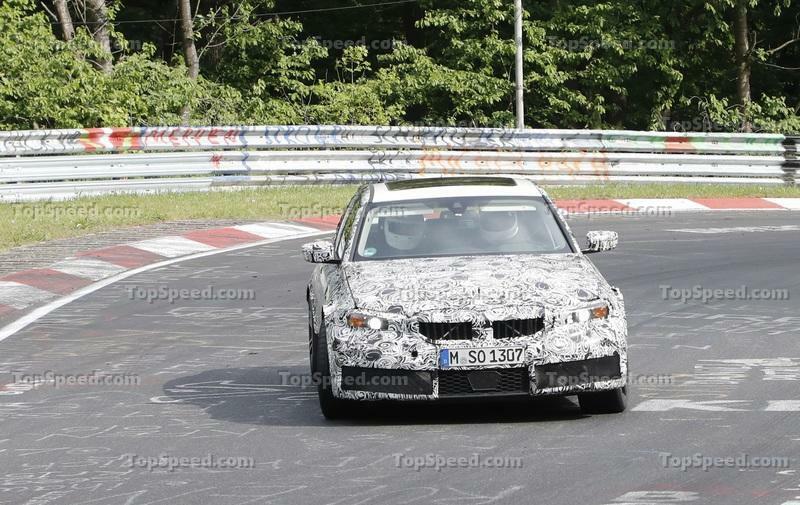 However, purists may rejoice as some sources within BMW are citing the coming of the pure BMW M3 G80 - the one with RWD, even less weight, and a three-pedal setup. 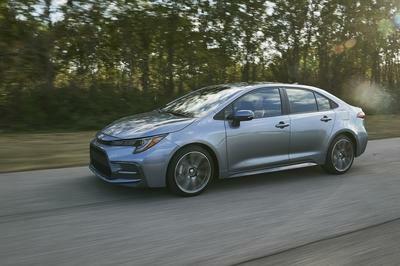 Yes, a six-speed manual transmission. 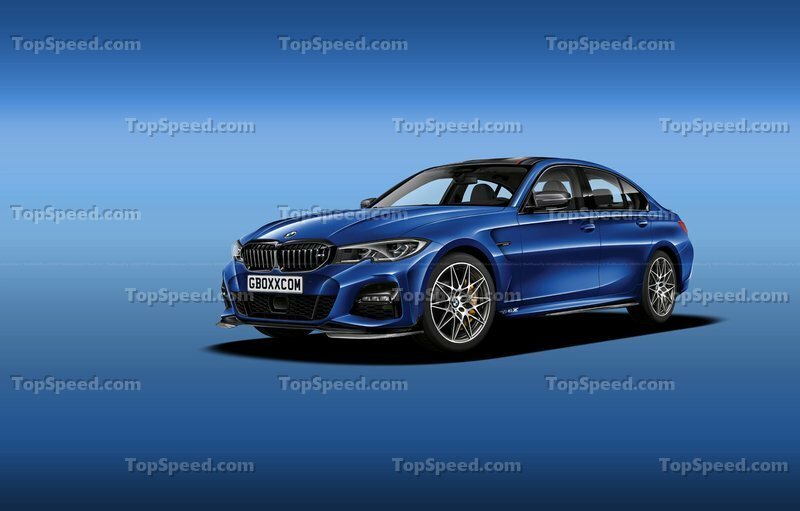 Allegedly, Motorsport gurus call this a project the BMW M3 Pure, and it could be the best thing from the company in a long time. 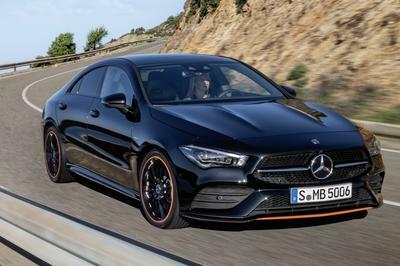 However, due to manual transmission limitations, Motorsport has to detune a new engine a bit - allegedly, to 454 horsepower and 450-ish pound-feet of torque. Nothing to sneeze at but be advised that in the real world, the M3 with xDrive and an automatic will be quicker and faster. Considerably so. I am genuinely interested in what BMW M plans to do with the Competition nameplate? Can we expect an even more powerful BMW M3 Competition in the future? Maybe an M3 with 500+ horsepower? It is a definite possibility considering that many of the competitors push past 500 horsepower and that the X3 M Competition’s engine delivers 503 horsepower. Add to this the high-performance exhaust system, whole new software management, and more responsive throttle response, and you have a hit. As seen in the BMW X4 M and the BMW X3 M, the M-tuned S58 engine develops 474 horsepower. 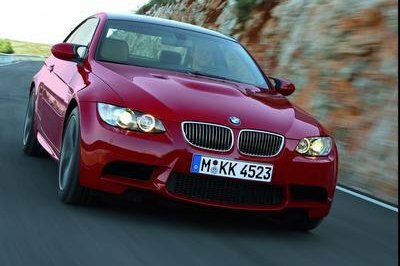 It will make the same power in the standard BMW M3 G80. The 2015 BMW M3 F80’s braking distance is 99 feet. I believe that with better tires like the last generation of Michelin Pilot Sport and optional carbon-ceramic brakes, the 2020 BMW M3 will brake even fiercer. After all, it is a lighter car than before. Stiffer too. As is the case with performance SUVs like the BMW X3 M and the X4 M, the 2020 BMW M3 comes with more rigid strut braces, and new front supports that will improve the stiffness further. All of this helps a bit with braking. BMW M can slash a foot or two from the current M3’s braking distance for sure. While the brakes are important, I find that the addition of the electronic steering and active damper setup from the M5 is equally essential. With it, the 2020 BMW M3 is likely to become the most refined and fastidious Beemer on offer. In the early years of the latest horsepower wars, the need became apparent for a new version of the BMW M inline-six engine that is capable of competing with the extremes of its competition. 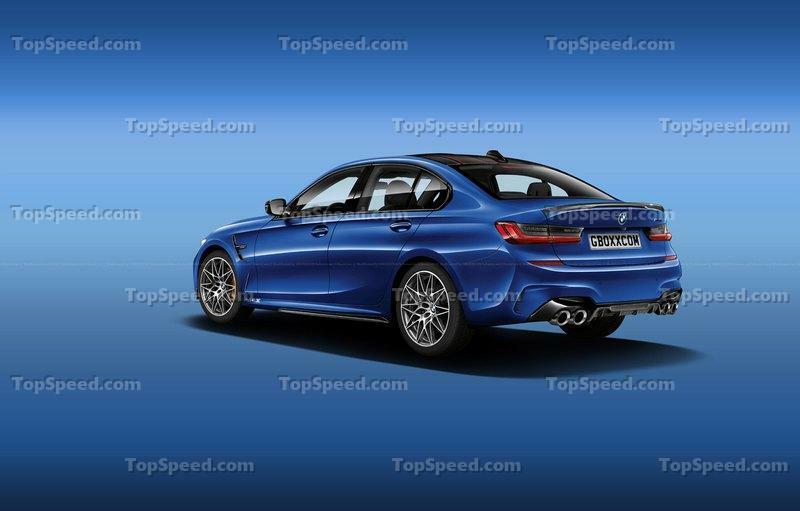 The S58 that is already massaged to develop more than 500 horsepower is a perfect solution for the 2020 BMW M3. 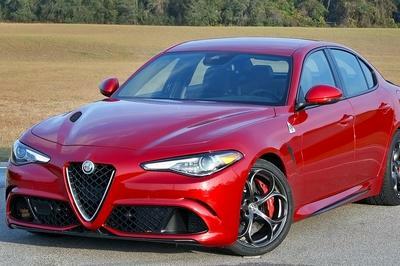 It gives the performance sedan an entirely new performance ability briefly touched before only with the M3 Competition and the M4 GTS. 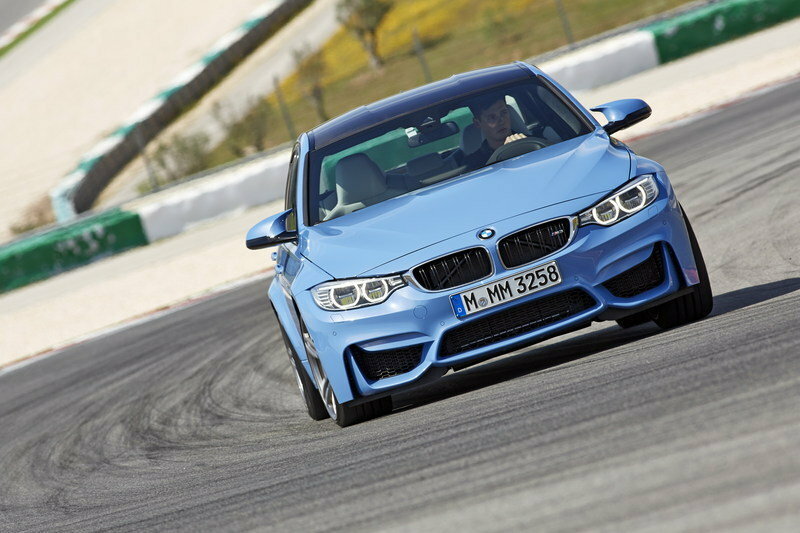 Now, the BMW M3 will outclass both of them and force the competition to rethink its performance sedan strategy again. 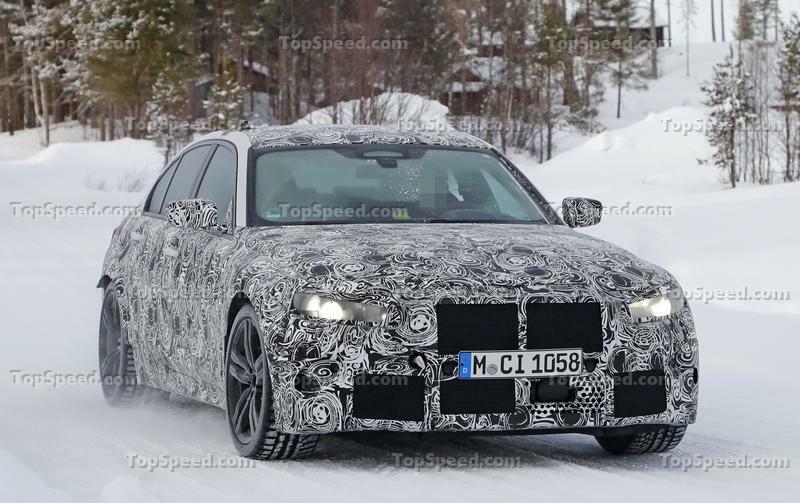 Read our full speculative review on the 2020 BMW M3. Read our full review on the 2017 BMW M3. 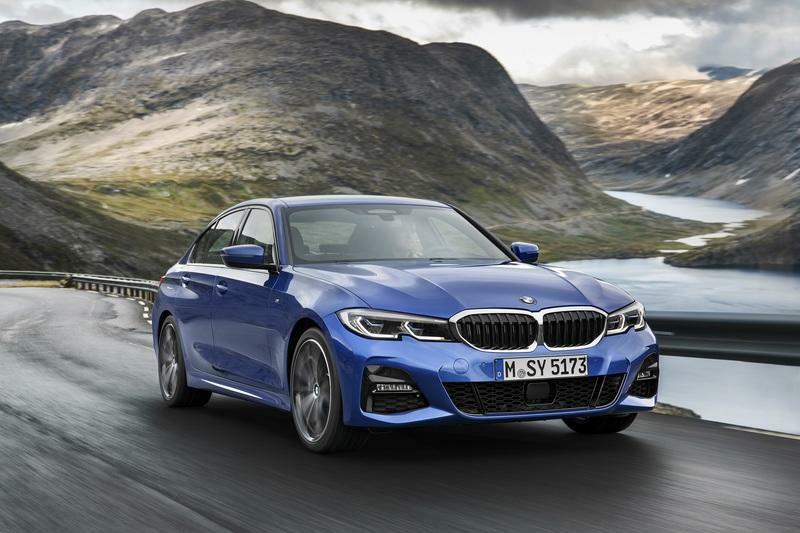 Read our full review on the 2019 BMW 3 Series.